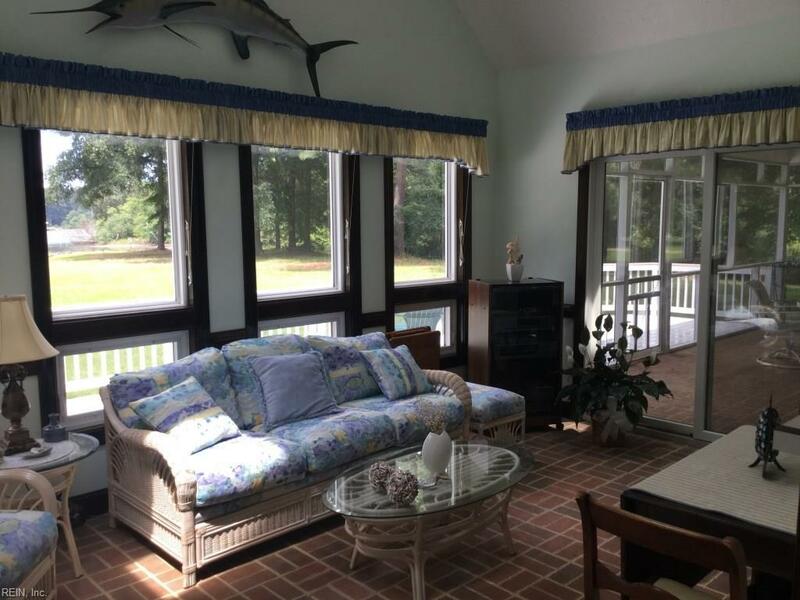 8111 Robins Neck Rd, Gloucester County, VA 23061 (#10193405) :: Abbitt Realty Co.
What a gorgeous and protected spot! 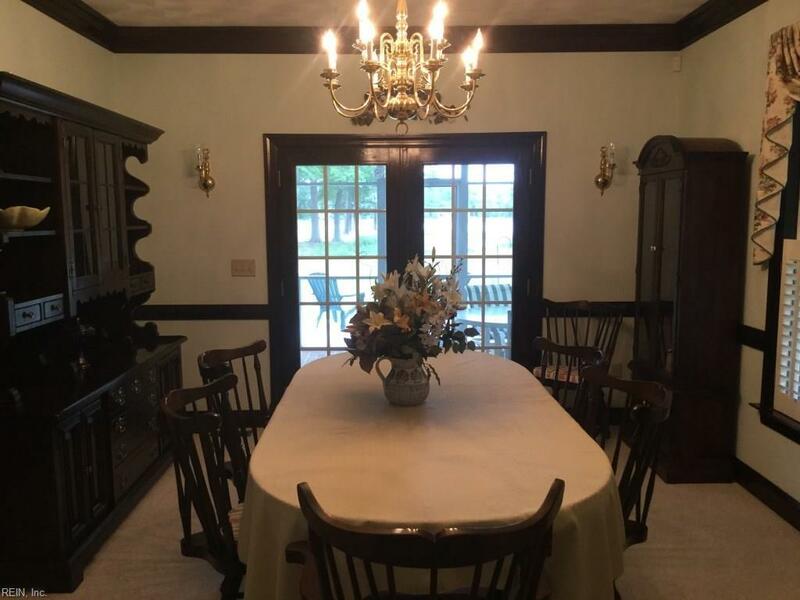 This is priced perfectly & ready to move in. Short ride by boat to the bay or Lunch/Dinner in Yorktown & Gloucester Point. Mins from Yorktown, Williamsburg, Interstate 64. 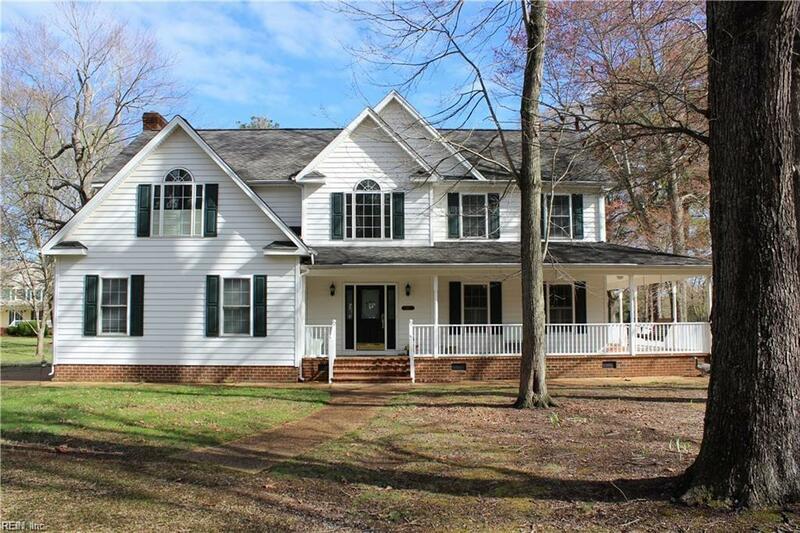 Beautiful 11 acres & stunning waterviews of Wilson Creek w/600' waterfront shoreline. Private pier, 10,000 lb. covered boat lift, over 3100sf home built in 2000 w/expansive waterside deck, wrap-around porch, & balcony create great viewpoints! 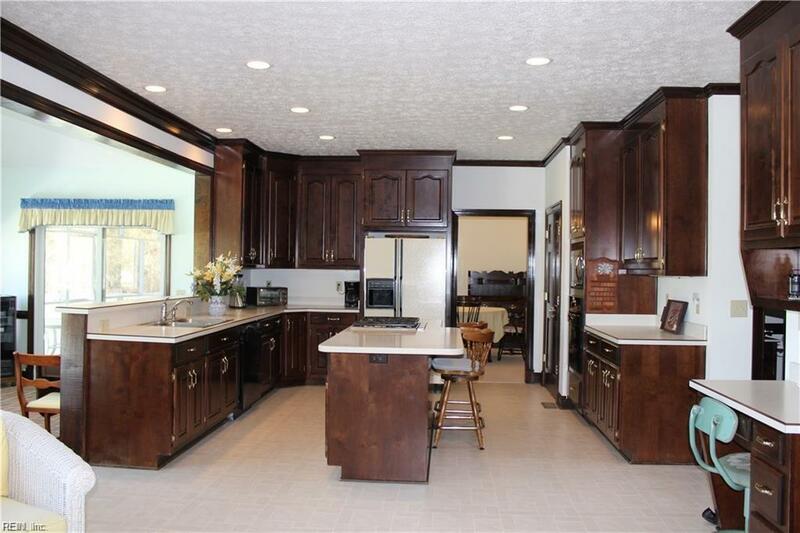 Discretely located, boat garage w/multi bays & covered kennel.